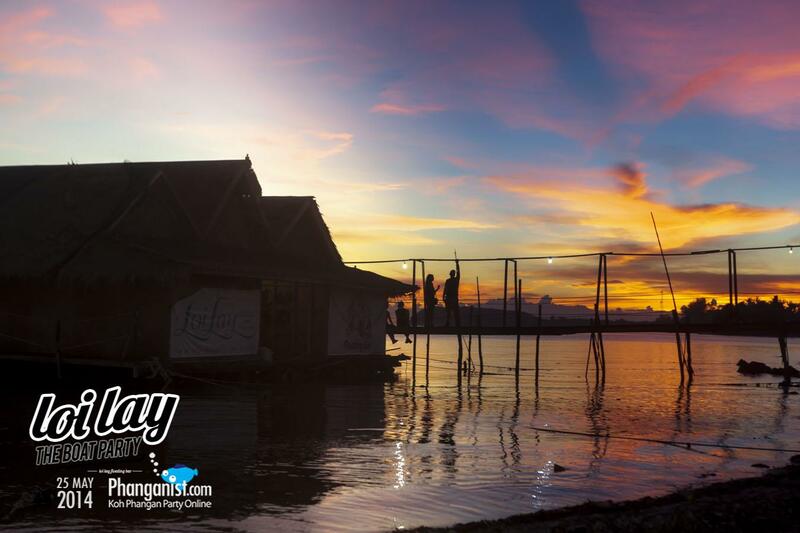 Koh Phangan’s only Floating Bar & Lounge . Gently rocking in the sea by the pier in Baan Tai. 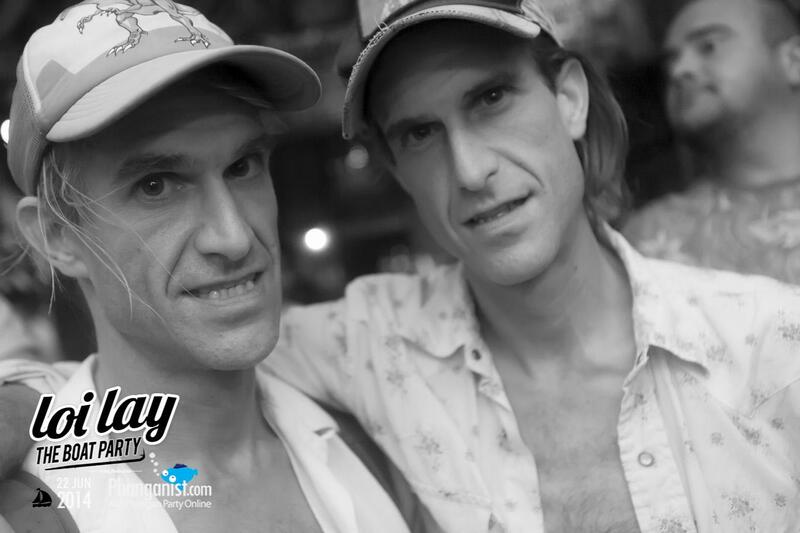 Every SUNDAY NIGHT Loi Lay hosts their famous Sunday Tech House Party from 9 PM into the morning. With Resident DJ Darragh Casey (Antiqua Records) playing alongside a variety of Local and International Guest Dj’s together creating a unique vibe each week. 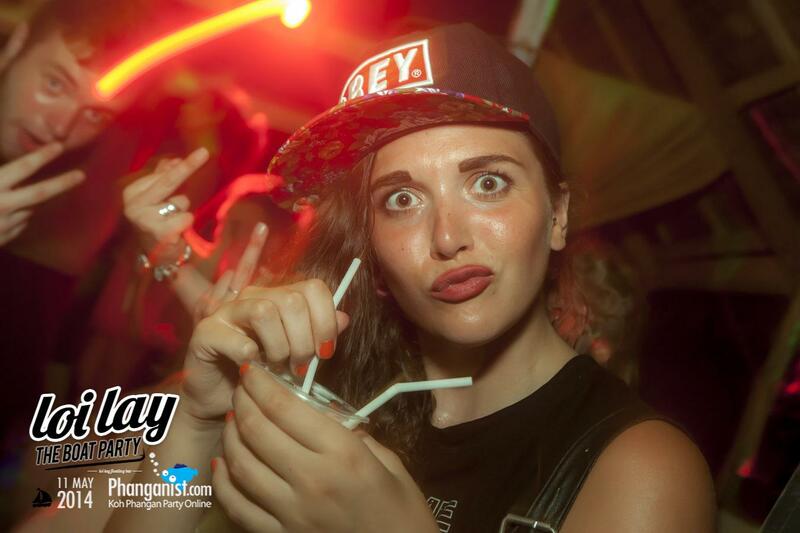 The Sunday parties are quite popular among the Electro Funky House Crew of the local Thai’s and Fallangs. Enjoy a tasty cocktail we recommend the Mai Tai or Mojito or have an ice cold beer while floating on the ocean. Ideal for birthdays parties or functions, it is a great bar to hang out in Ban Tai uniquely on the water with great vibes. Many of the resident “Fallangs” enjoy this option and in this way we all become a part of adding to the familiar environment and the cozy vibe of the Bar. Phanganist follows the parties Sunday by Sunday and the galleries grow and grow. We already made a small movie when we first began to visit Loi Lay and since then we have had a very close relation that included the Weekly Sunday Dance at Loi Lay. - and we had many good times! Loi Lay is today one of the most known and visited Tech House venues in Ban Tai. They have succeeded in creating a Sunday party that everybody knows about and visits regularly. "See you Sunday in Loi Lay" is a phrase often spoken around here! After so many dances and so much more fame at the Loi lay Phanganist made the second video. Have a look and come to visit !! The Bar is fully equipped like a bar should be and the wooden rocking dancing floor in the middle of the boat is not the biggest but one of the most cozy ones you can find. Get close and together and have a drink and a chance to enjoy the ocean view and the stars above it. The Dj S are are as close to the dance floor as the dancers nearly! The feeling becomes very intimate and you can surely get to see how your Dj works. You are as close as you can be to each other and have the rare opportunity to enhance the experience of music by dancing on creating special vibe that happens when audience and performer work together and feel each other! 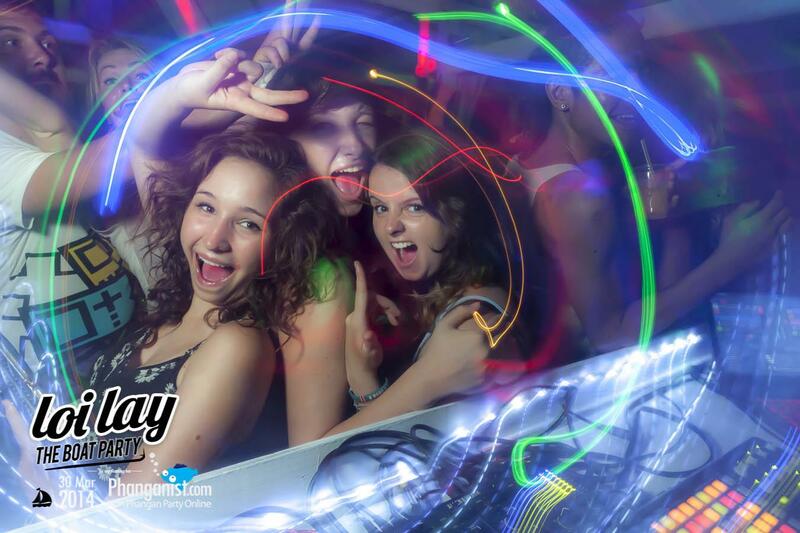 See you for a Sunday Dance at Loi Lay! Loi Lay located at Baan Tai pier, about 2 minutes drive from Baan Tai Seven Eleven toward Thong Sala. Willst du Muay Thai ausprobieren? Was tun falls du keinen Geld mehr auf Koh Phangan hast? Koh Phangan liegt im Golf von Thailand, unweit von Koh Samui und Koh Tao. Traumhafte Strände und Palmen soweit das Auge reicht. Kleine Cafés, hübsche Lokale mit einheimischer oder westlicher Küche, Auswahl an Ressorts, Hotels, Hostels... Koh Phangan - für jeden Geschmack was dabei - von Entspannung in der Natur bis hin zur besten Party! Der Westen - perfekt für Meditation und Yoga-Schulen, ruhige Strände, verschiedene Restaurants u.v.m. Der Norden - viele Tauchschulen, Wassersport, Trekkingtouren im Dschungel, zahlreiche Aussichtspunkte, Wasserfälle, Restaurants etc. 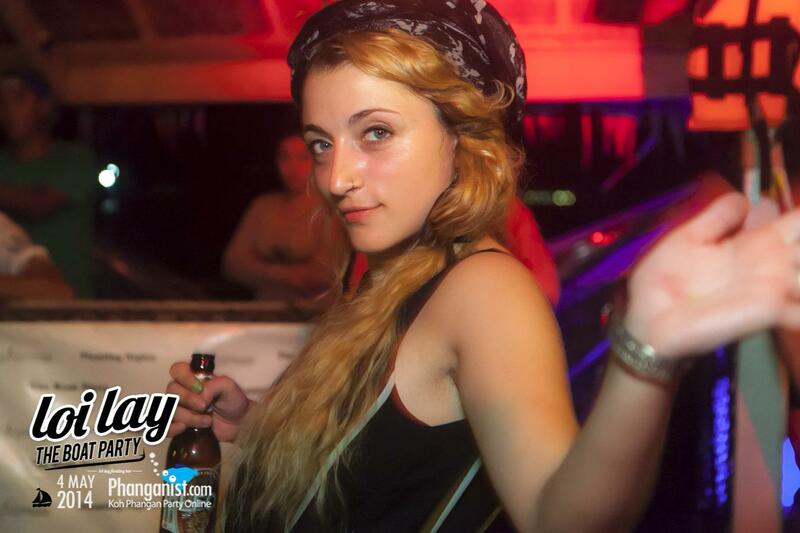 Phanganist.com ist das Online-Magazin von Koh Phangan - top News über die Insel, interessante Artikel, Infos über die beste Party am Abend, Yoga, Events, Business, Leute und Community... Wissenswertes über die Insel, Kultur, Kunst, Musik und DJs, Aktivitäten und die besten Deals für eine unvergessliche Erfahrung auf Koh Phangan mit Phanganist.com !